Blockchainers Community Interest Company (CIC) is a non-profit organisation with vision to build a community driven in creating positive impacts through blockchain technology. Our mission is to create, expand, enhance and integrate various sub-communities supporting the development and adoption of blockchain technology. 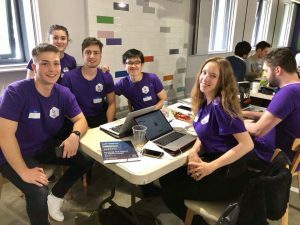 Founded in November 2017, Blockchainers CIC is now a University of Manchester start-up supported by UMIP’s Innovation Optimiser. UMIP is a division of UMI3 Ltd, the University’s Innovation Company. 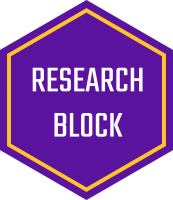 With starting sub-communities including block Event and block Research, our communities consist of students, staff members, academics, researchers, entrepreneurs, developers and professionals from other industries interested in the technology of blockchain. To stay in touch with what we are doing, join us in our Facebook or through the form below. 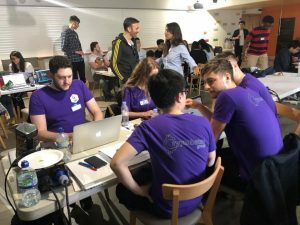 Blockchainers won the 1st and 2nd prizes for the International UK (University of Manchester, Newcastle University, University of Liverpool, University of Leeds) vs US (Columbia University, Cornell University, CUNY, The New School) blockchain Hackathon organised by Decenture and Stellar Foundation. 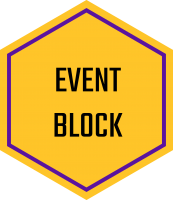 Click here to look at some of our past events!